High River, AB, March 4, 2019 – Rowan House Society is pleased to announce that Timmi Shorr has been appointed Interim Executive Director, while a permanent replacement is recruited. 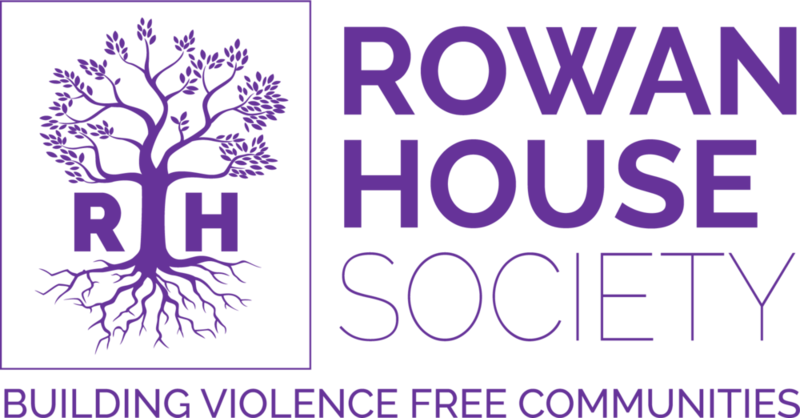 Rowan House Society is actively involved with several other initiatives to eliminate violence against women and children and would like to thank the community for its continued support as we continue toward that goal. Rowan House’s mission is to provide crisis intervention, long-term support and education for those affected by family violence in rural communities. In doing so, we work to fulfill our vision: that every person is safe and secure and lives without abuse.